If you are looking to obtain a Medallion Guarantee outside of the US or Canada you may have experienced problems. There are a few companies in the UK that can assist if you are a UK resident but what if you live in Germany, France or Spain or anywhere in Asia, Australia or Europe for that matter! Rest assured we can assist. Call us on 0044 20 8150 2010. The Medallion Guarantee is a special stamp used to eliminate fraud, the stamp provider will be held liable if there is any fraud involved, because of this we do not guarantee that we are able to assist in every case where a Medallion Signature Guarantee is required. Each case is treated on a case by case basis, our Medallion service is therefore bespoke. We will need to be able to satisfy the person who is asking for the STAMP to be applied is the genuine person able to authorise the transfer or sale of stocks, securities or shares. The applicants detailed will be searched on databases uses for Money Laundering Purposes and for the Prevention of Terrorism. We were recently able to assist a client with a Medallion Guarantee who had the same name as a person on the Office of Foreign Asset Control (OFAC) database. 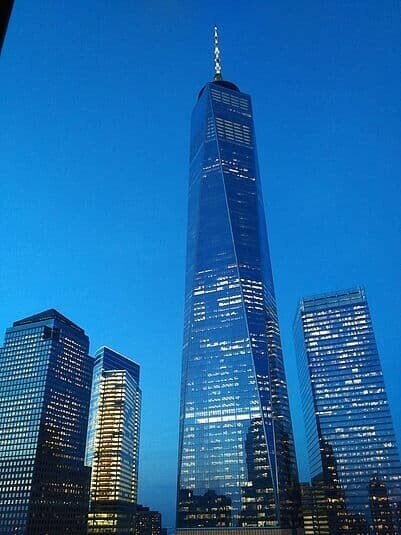 The whole purpose of the Medallion Stamp Program was to cut down on the risk of fraud, events like 9-11 in New York only solidify the US governments resolve to crackdown on fraud, money laundering and terrorism. Our vetting of clients to obtain the Signature Guarantee is strict but for the genuine applicant these requirements do not cause too many problems.